How much does it cost to create an app for parents? 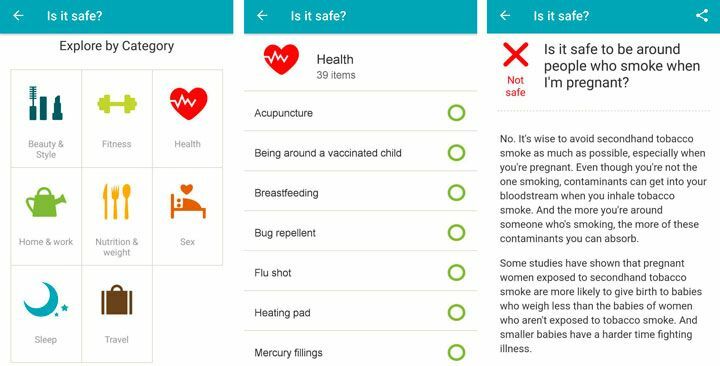 There are hundreds of apps out there that help parents find their way through the difficulties of parenting. Not all of them, however, are as helpful as they could be. 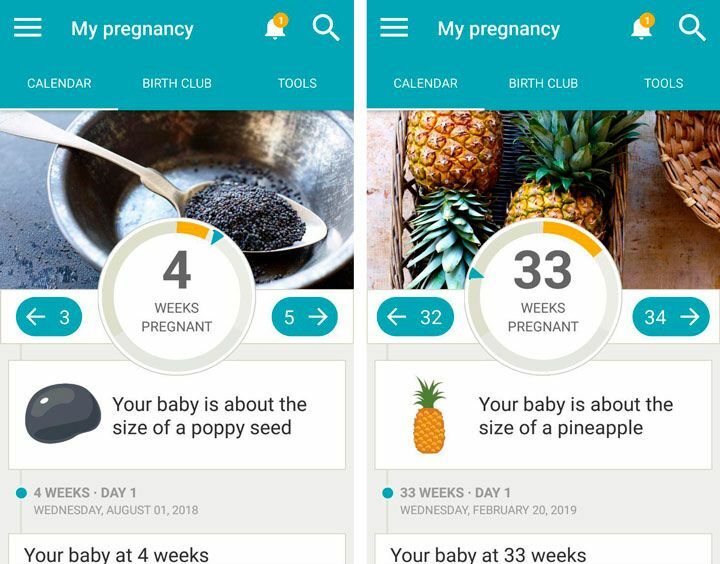 The BabyCenter mobile app is one of the best examples of a mobile app for parents, and in this article we’ll study it feature by feature and tell you how much it would cost if we developed a similar app for you. BabyCenter is a media company whose mission is to provide comprehensive and reliable information on everything concerning conception, pregnancy, birth, and childcare. They have by far the biggest pool of medically approved materials on these subjects including articles, print materials, and videos. BabyCenter’s mobile application has many useful features. 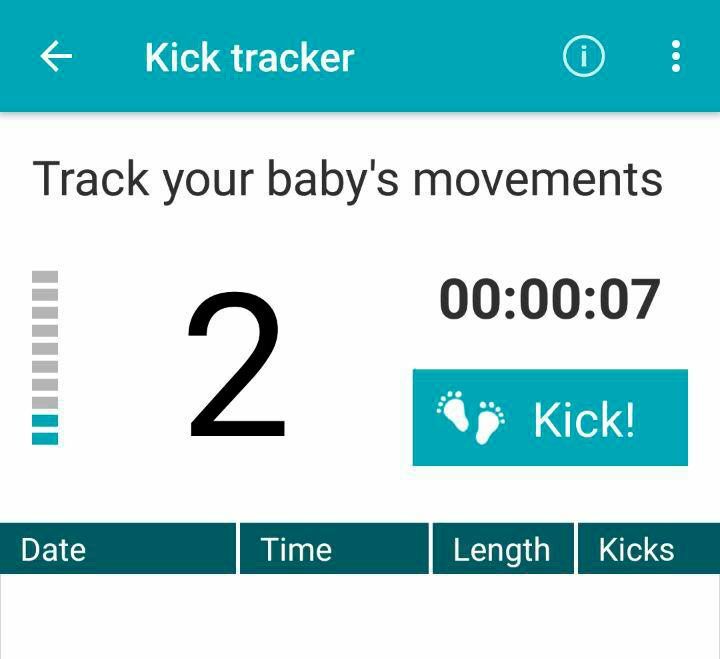 It’s available on both Android and iOS and is focused on conception and pregnancy. However, it also provides lots of information about infant care. 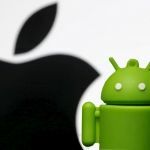 The mobile apps are compatible not only with smartphones but also with iPads and Android tablets. The application consists of three major sections: a calendar, a forum, and tools. We’ll analyse the features in each of these sections. The calendar is the most visually interesting part of this app. Let’s explore it. 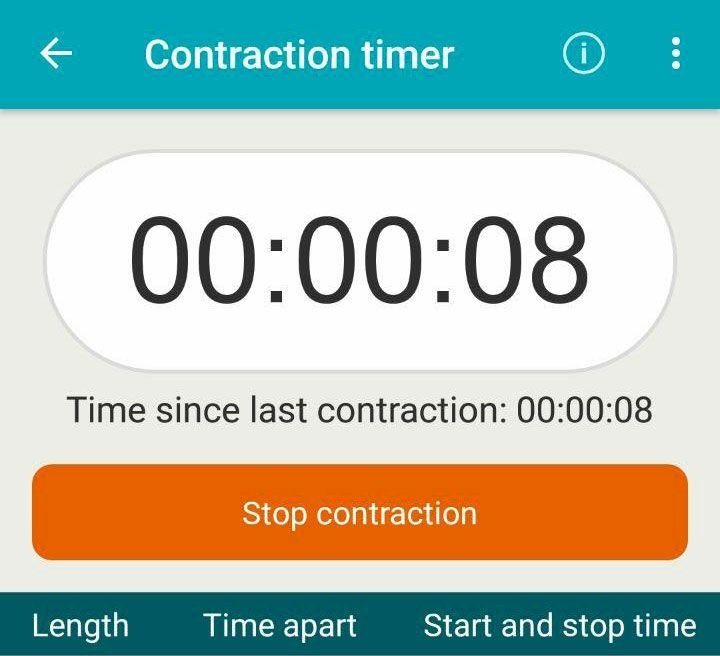 On the main screen, users can see a timer showing how many weeks have passed since conception and how many days are left until the due date. Comparing the current size of the baby with seeds, fruit, and vegetables is a nice touch. 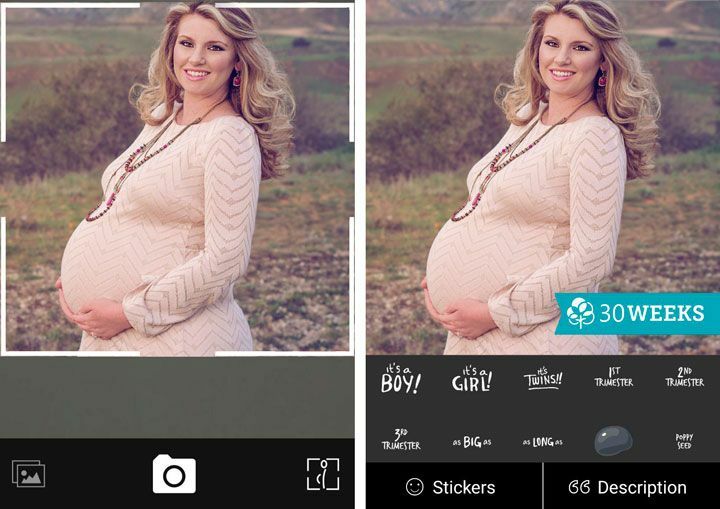 The news feed provides articles that can be useful during pregnancy. 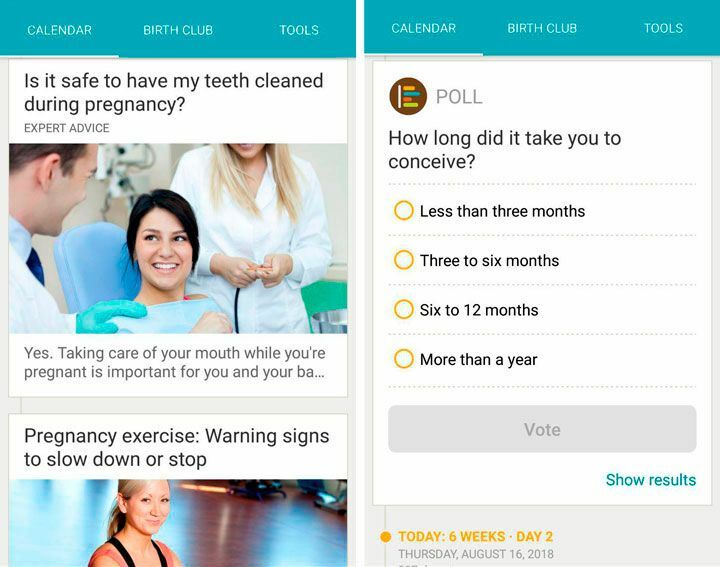 It also includes videos, quizzes, and polls that give both users and app owners valuable information about the app’s audience. Users can also find expert advice in the news feed. The forum allows users to share their experience and ask for advice from other platform users. This feature includes an ability to create new topics, add comments, and attach media files. All topics are sorted into groups, and users can search for specific questions to see what others have already written on an issue. The application also suggests topics and articles related to the current topic of discussion. In our opinion, the tools are the most interesting part of this application. 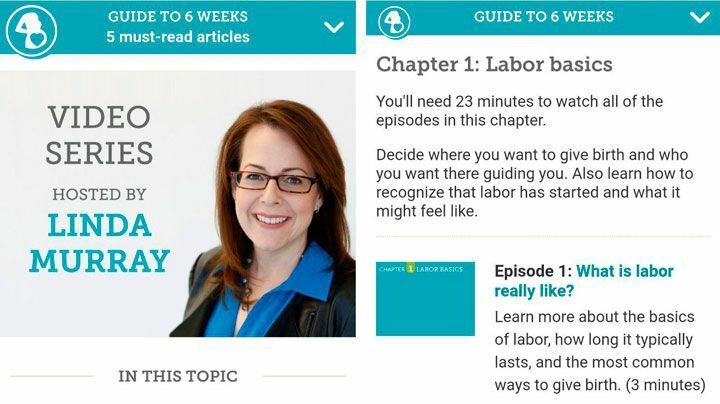 Unlike a timer or a forum — features that can be present on a website — some tools in BabyCenter are mobile-specific, like trackers and a photo gallery. There are two kinds of tools: for users who are trying to conceive and for those who are already pregnant. 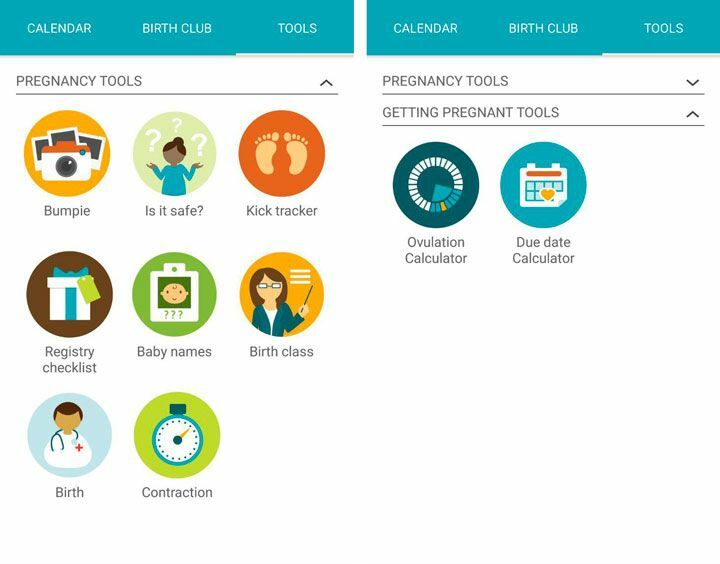 Getting pregnant tools were added to the application not so long ago, and they provide personal information. These are rather simple tools that count a certain number of days according to your inputs. Users can only adjust settings for push notifications, measurements, and email subscriptions. However, it’s more than enough for this app. 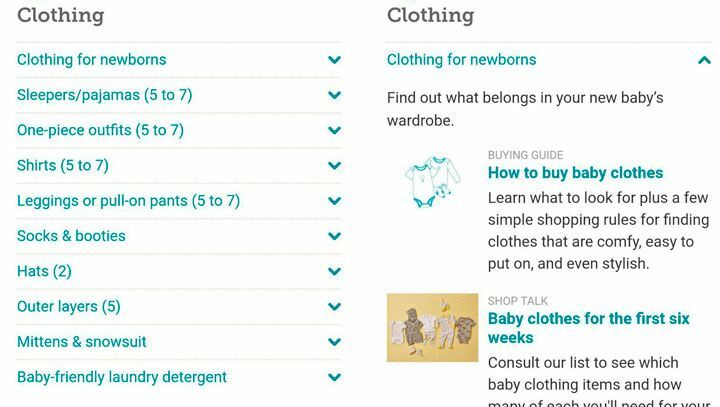 These are the most useful features in the BabyCenter application. 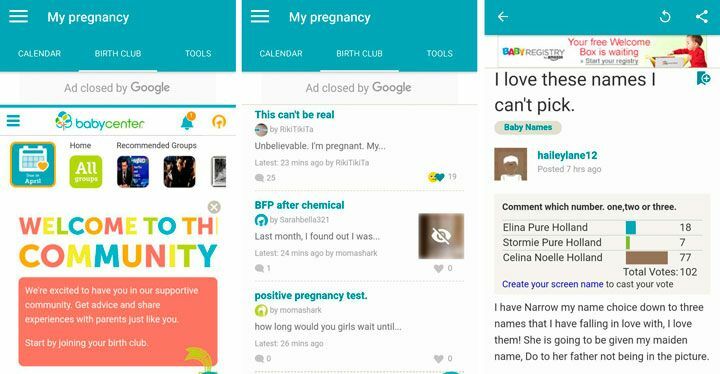 Currently, BabyCenter has over 10 million downloads on Google Play, and it uses mobile advertising monetization without any paid content to sustain itself and bring profit to its creators. Now let’s see how much it might cost to create an app for parents with similar features. The cost of childcare application development depends heavily on your core idea, supported devices, and of course the hourly rate of the developers you hire for the project. The hourly rate usually depends on the location and on the company’s size. 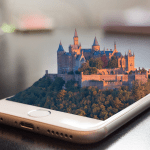 Outsourcing allows entrepreneurs and enterprises to save time, as they don’t have to spend time finding candidates for an in-house development team and going through all the legal procedures connected with hiring them. However, the primary reason for companies to outsource development is, of course, to save money. And if you look at the average hourly rates around the world, you’ll understand why. As you see, North America, the UK, and Australia are the most expensive software development destinations in the world. Our team, situated in Eastern Europe, can provide high quality for a much better price. Now let’s see how many (8-hour) days it will take to develop the features we mentioned earlier. Here are the average hours of development needed to implement these features. Note that we estimated these features independently, so the final estimate could be different. For example, if you needed to implement two kinds of trackers, it’s likely that the second would take less time as the underlying tool would be the same. This information allows you to calculate how much you app might cost in different countries and at different rates. However, keep in mind that these numbers are rough, and you’ll need a detailed estimate to understand your budget. Also, you need to consider time for testing, business analysis, design, and communication. For example, if a design is complex, it can take up to 20% of all development time. 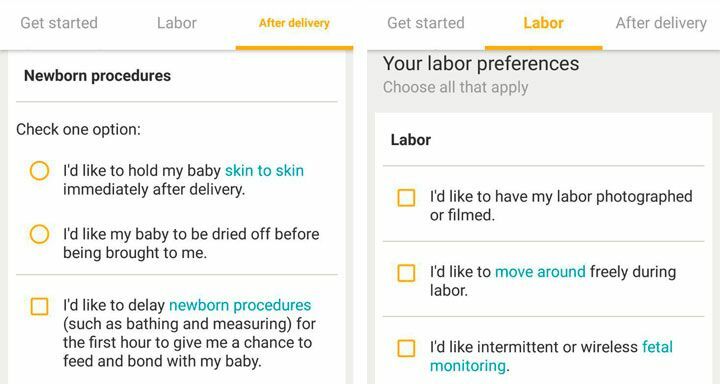 There are so many questions parents have сoncerning conception, birth, and childcare, so the demand for apps that answer these questions is growing. Although there are already hundreds of childcare applications, there are only a few players on the market that have managed to win users’ love and loyalty. If you want to create your own application for parents, this article might help you to understand the approximate cost of such a project. 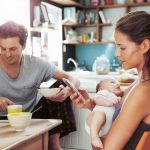 There are three main things you need for a successful childcare app: real value for users, a quality app, and marketing. Without these components, there’s almost no chance your app will become successful. But if it does, there are lots of ways to monetize it. For instance, childcare applications can bring in money through childcare-related ads that are useful for parents. Mobindustry can help you accomplish your goals. We provide business analysis, mobile development, and product marketing.